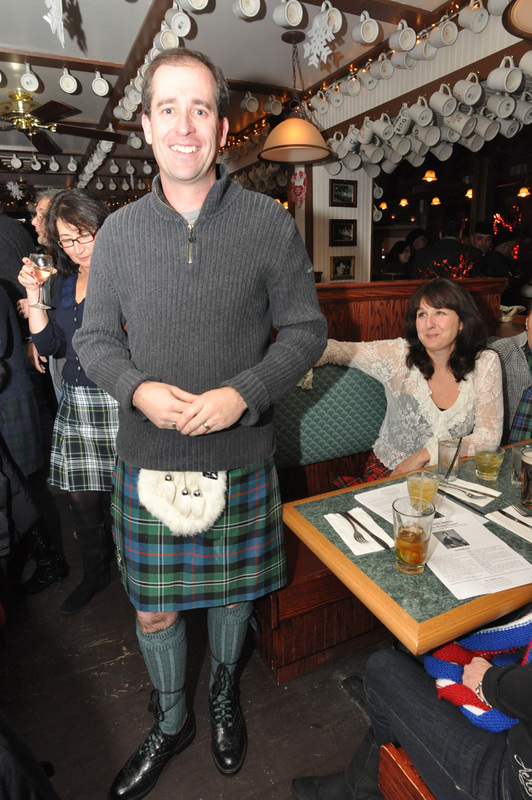 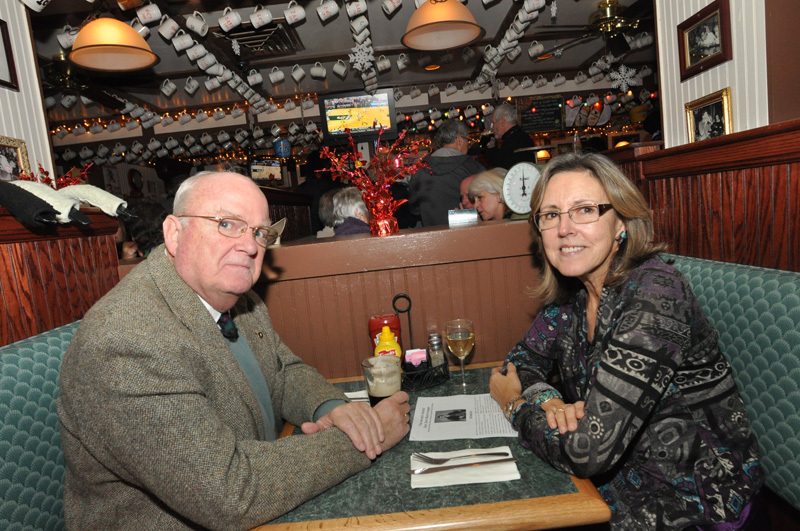 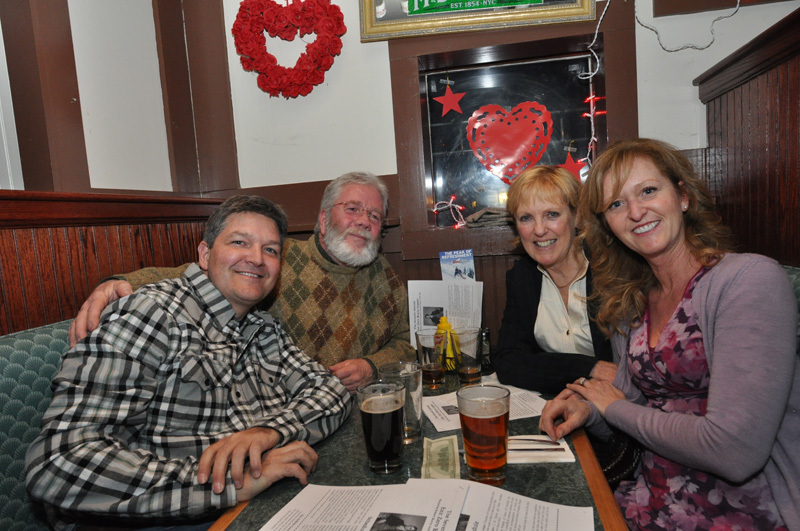 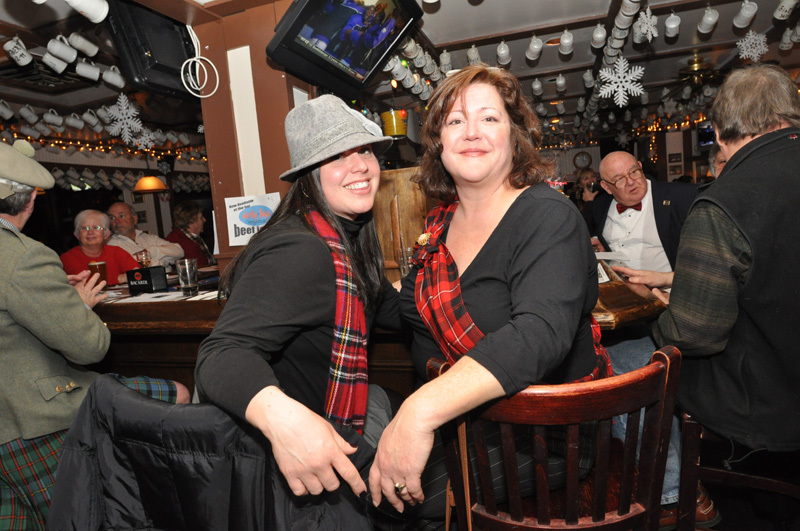 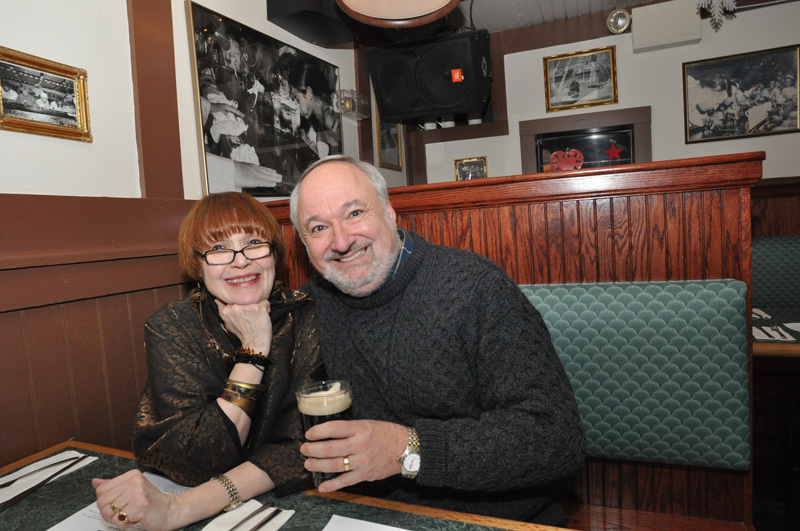 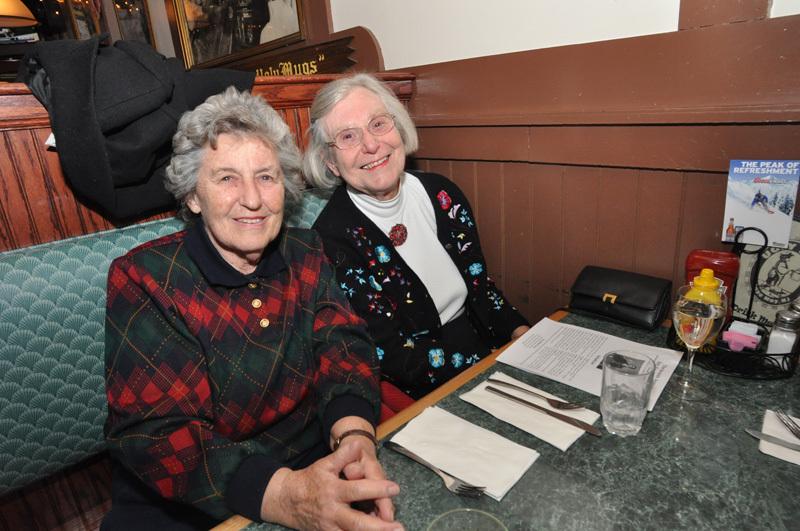 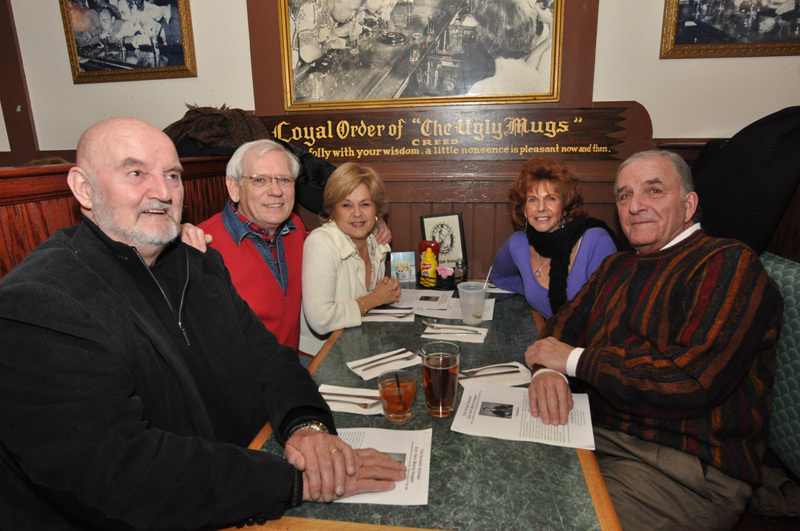 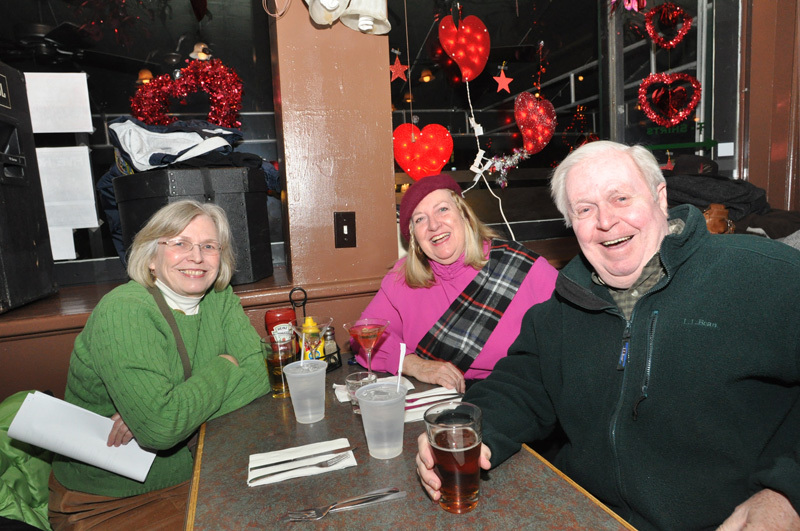 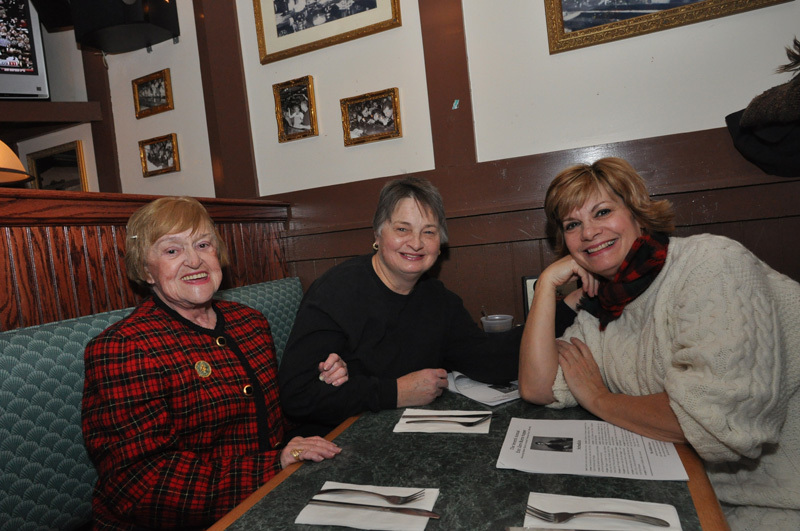 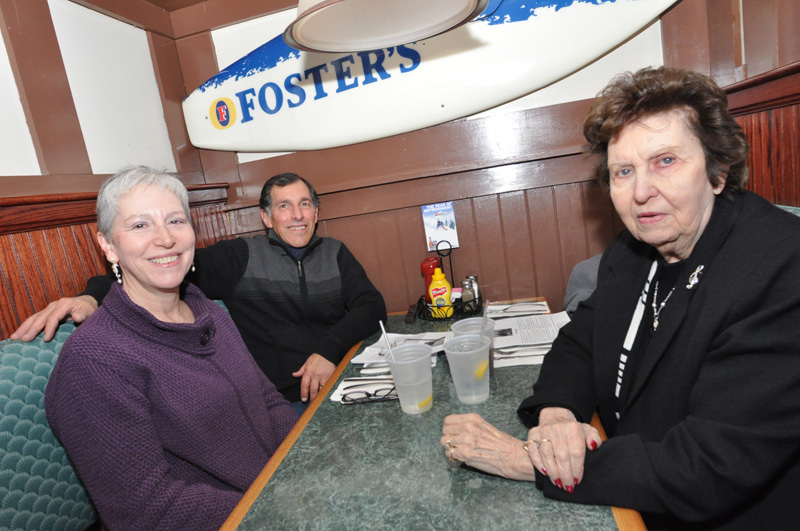 The 7th Annual Burns Supper was held at the Ugly Mug Thursday, January 27. 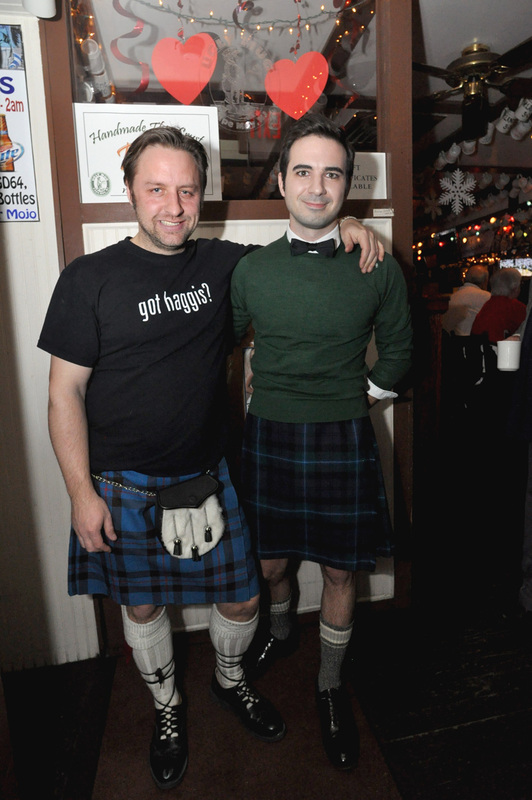 Kilt-clad Scots and wannabe Scots gathered to enjoy a dish of haggis, both traditional and…Dare we say it?…vegetarian. 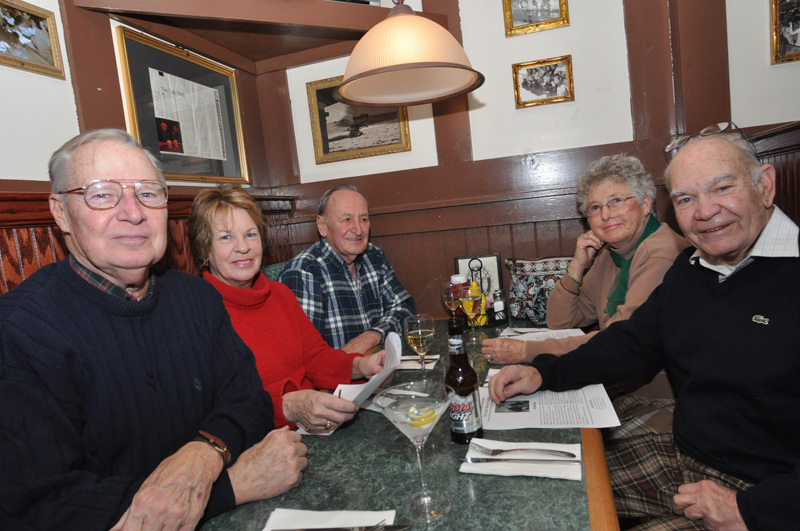 For the meek at heart, commonly referred to as the English, a platter of fish-and-chips was also on the offering. 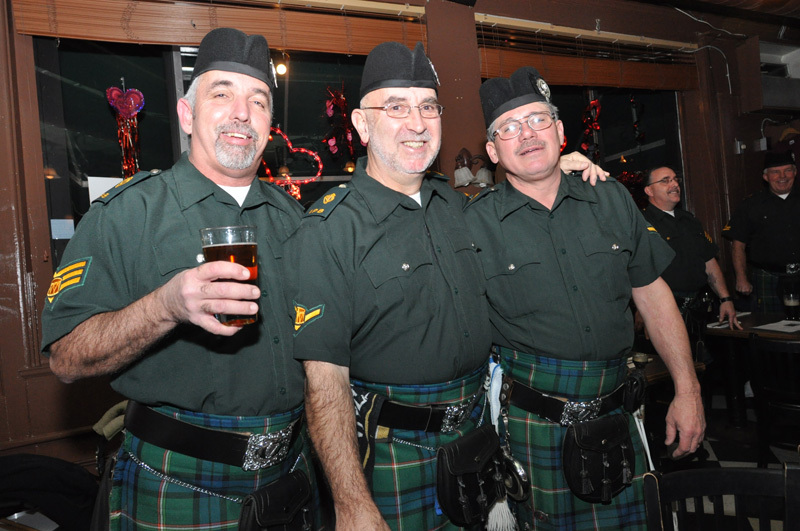 Dancing and, of course, bagpipers highlighted the evening and a good time seems to have been had by all. 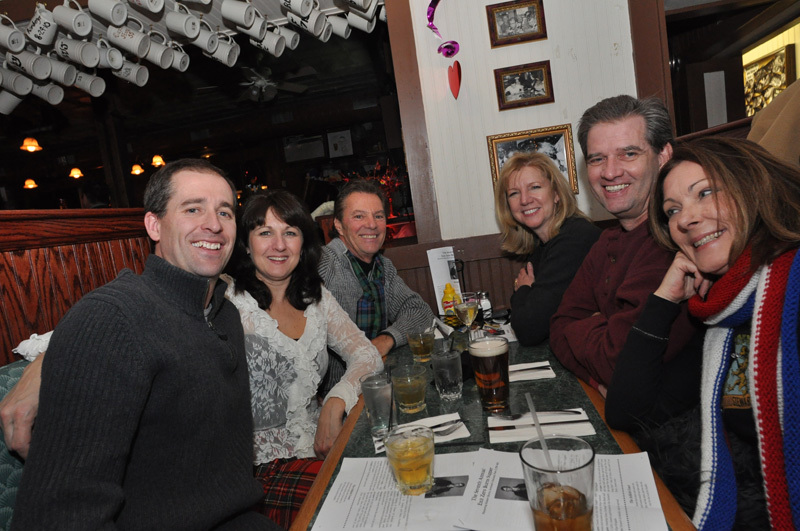 As best as we can recollect. 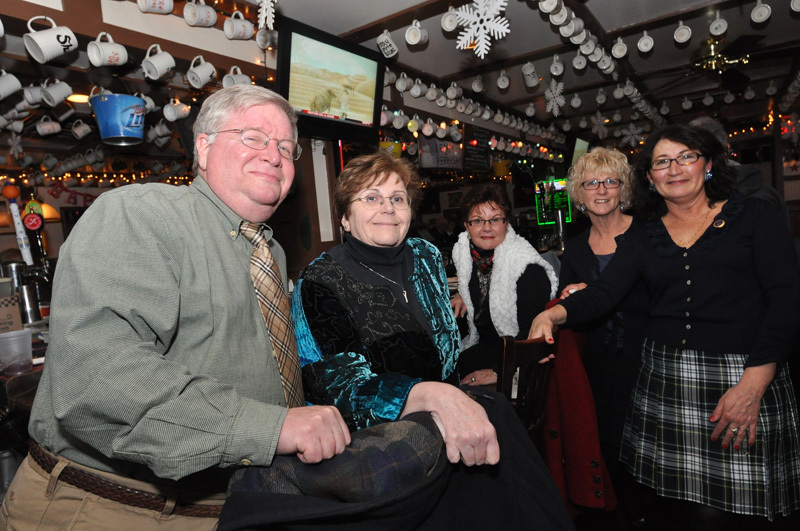 Proceeds from the benefit went to Cape May Stage.